Finding aid only for Manuscripts Small Collection 1452. Letter, unsigned, written from Orleans, Indiana, to "Bro. Will." No full name or place noted. The writer has very interesting comments about politics and slavery in Indiana and Kentucky. 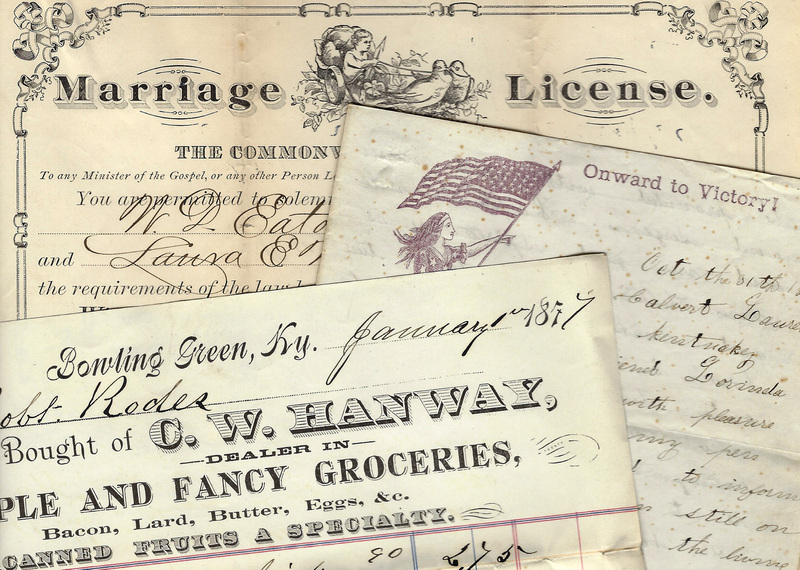 Folklife Archives, Manuscripts &, "Civil War, 1861-1865 - Politics, 1864 (SC 1452)" (2008). MSS Finding Aids. Paper 305.